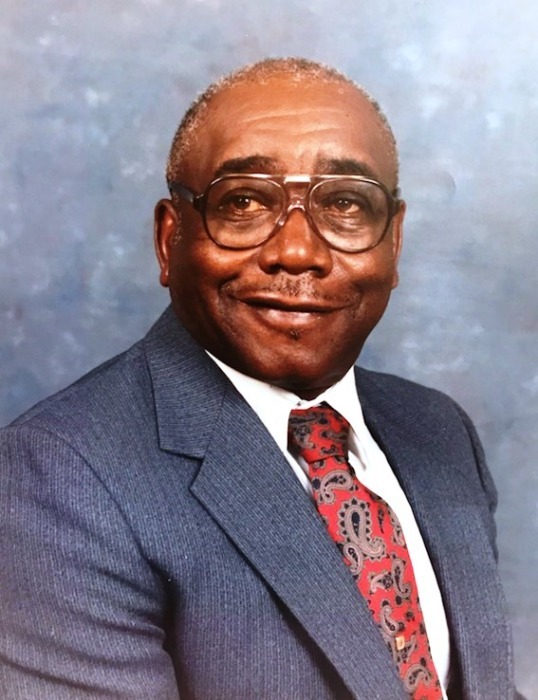 Cleo Craft Jr., age 83 of Hartwell, Georgia entered his eternal rest on March 26, 2019. Funeral service will be 1:00 pm Sunday, March 31, 2019 at Sardis Baptist Missionary Church, Hartwell, Georgia. Interment will be in the Sardis Baptist Church Missionary Cemetery, Hartwell, Georgia. Mr. Craft will be placed in state at 12 noon Sunday until hour of service at the church. Survivors include his sons, David Craft, Rickie Craft, Wendell Craft, Tony Craft, Sharon Craft; brothers, Howard Gaines, Horaceton Gaines, Carlton Craft, Aaron Craft, Donnie Craft, Danny Craft, Bruce Craft; sisters, Bessie Harrell, Mary S. Sturghill, Eugenia Gaines, Norma Rose Strange, Lola Gillard, Roxie Sturgeon; 18 grandchildren, 22 great grandchildren; 1 great great grandchild; a host of other relative and friends.